The need of protecting the environment especially in today’s time has become a basic living need. Today, when we look at our surroundings, what we see is buildings, cars, multiplexes etc. The human needs are limitless and when it comes to urbanisation, they are never satisfied. We as humans compromise the nature according to our convenience. But, we often forget about the role that the environment plays in our lives. The green environment that we live in consists of air, water, sunlight, trees etc. 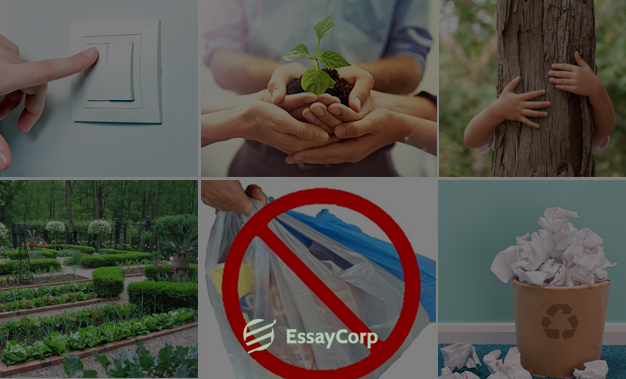 Everything that the environment consists of is important to us. The humans have become the inhabitants of two worlds. The first is the one which is natural i.e. it contains trees, water, animals, soil etc. and the second one is the man-made world which includes urbanisation, social institutions, social media etc. Farmers are instructed to cut more forests in order to vacate land so that they can get more land for farming and grazing herds. The process of cutting and burning of trees for agriculture is known as slash and burn agriculture. 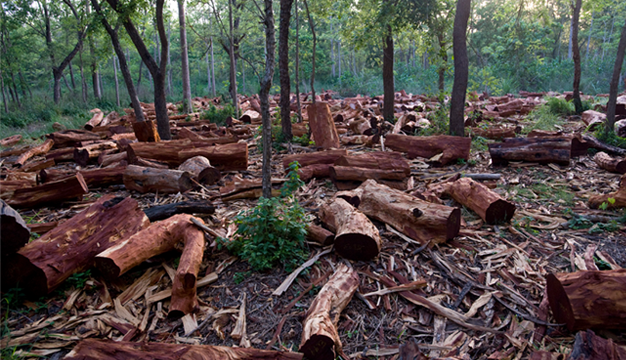 Forests are also cleared for getting products out of them. Some forest products such as food, medicines, fodder, cosmetics and perfumes, furniture, paper, construction materials etc. A huge amount of forests are cleared every year for constructions. The construction can be of residential buildings, multiplexes, offices etc. Pollution is the state where harmful contaminants are introduced in the air, soil and water. These contaminants have harmful toxins which are capable of harming living bodies. The elderly, ailed and children are the most easily affected by pollution. There are three basic types of pollution affecting our environment. 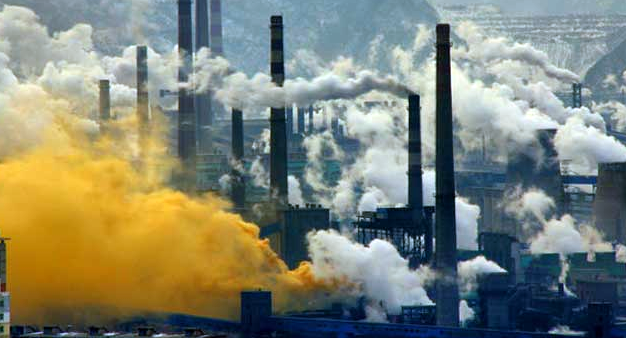 Air pollution is where the harmful toxins and chemicals contaminate the air. Examples- Harmful gases from vehicles, factories, tobaccos etc. Water pollution is the state of reduction in the quality of water. Waste from factories, households, industries is fused in the water causing the water to pollute. With the rapid urbanisation, the buildings have occupied most of the land especially in cities. Example-The construction materials of buildings contain harmful chemicals which adds negative changes to the soil. 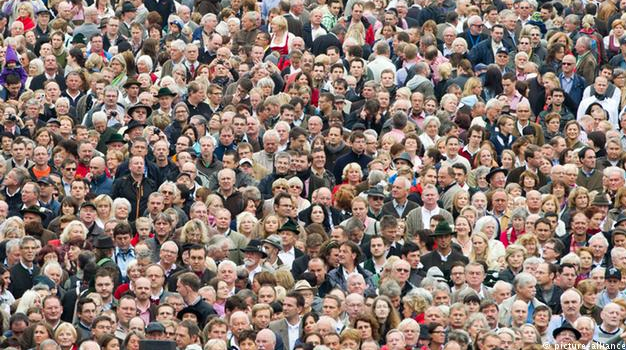 The human over population is one of the main causes affecting the environment, the main affect being scarce resources which leads to other major problems. When population is huge in number, the consumption would also be enormous, resulting in the scarcity of resources like food, water, shelter etc. Switch off the lights, fans, televisions and other electronics when not in use. Do not use poly bags and start using canvas bags. Use buckets and mugs for washing cars. Do not buy everyday stuff more than required. Use white vinegar and baking soda for household cleaning. Save as much paper as you can. Buy vegetables from local vendors. Plant as much trees as you can. Implant a kitchen garden so that the water or starch that you drain can reach the plants. Starch work as a great fertilizer for the plants as well. Turn off the faucets when you are brushing, shaving or washing your hands. Teach the children the environmental protection importance. Protecting the environment is one of our most humane responsibilities. Because we are the ones making the most use of it but the use is turning into exploitation with the growing time which needs our immediate positive attention. It is time to take a step forward in making a green environment. Making a sudden and effective change is difficult, but we can incorporate some nature friendly habits in ourselves, in our close ones and most importantly in the children.